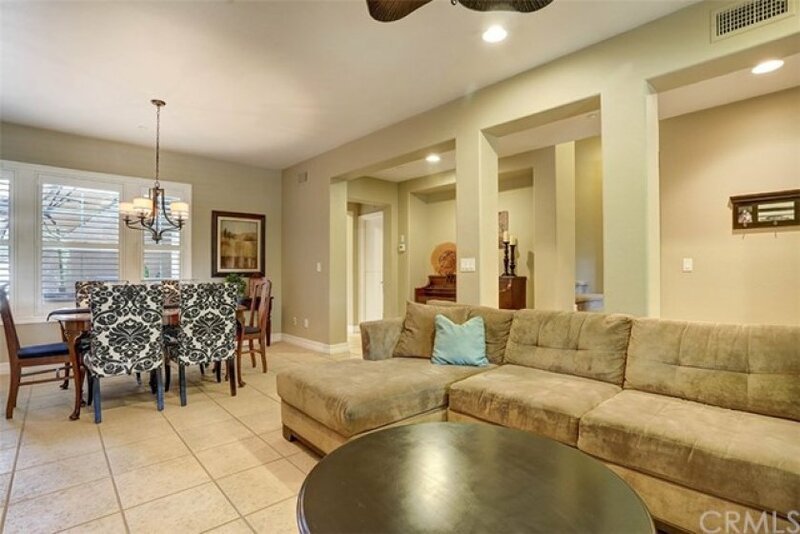 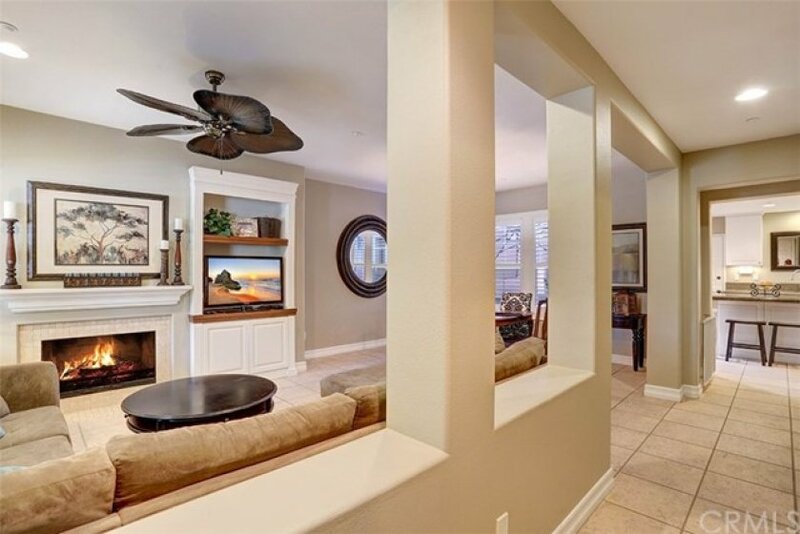 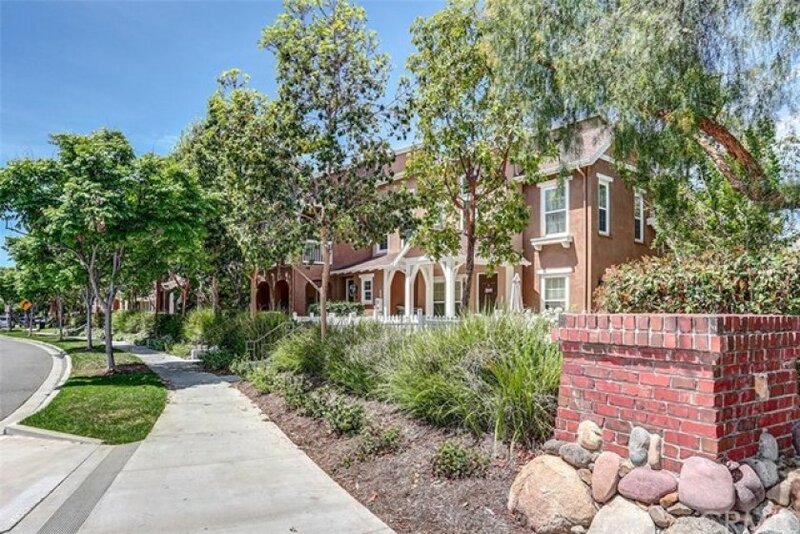 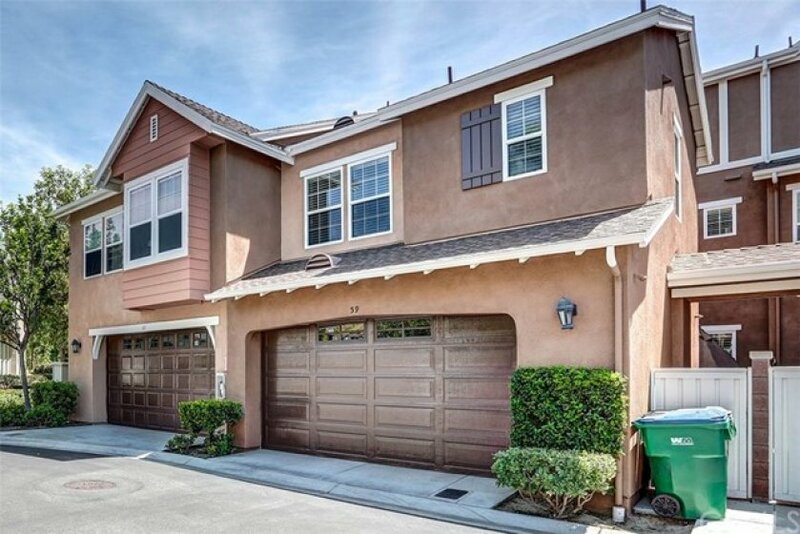 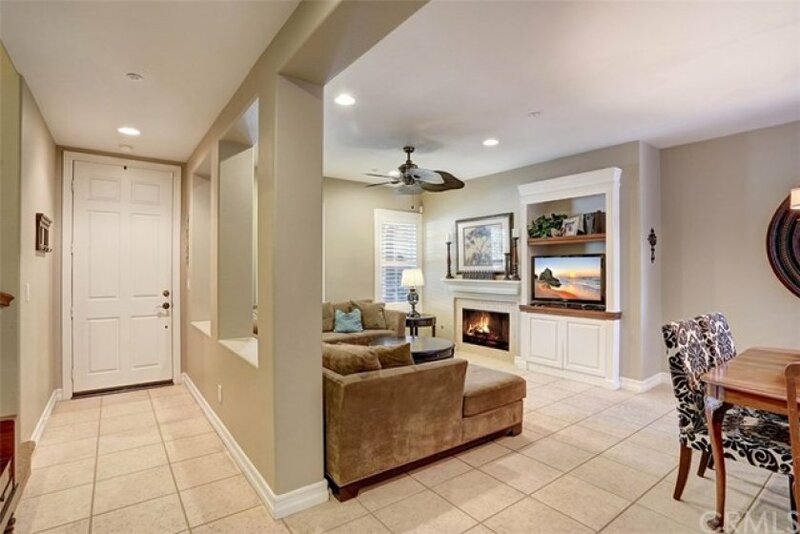 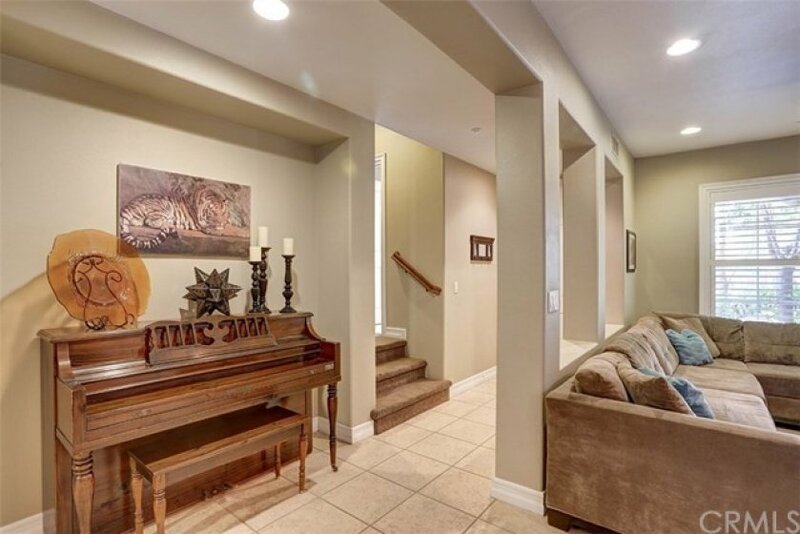 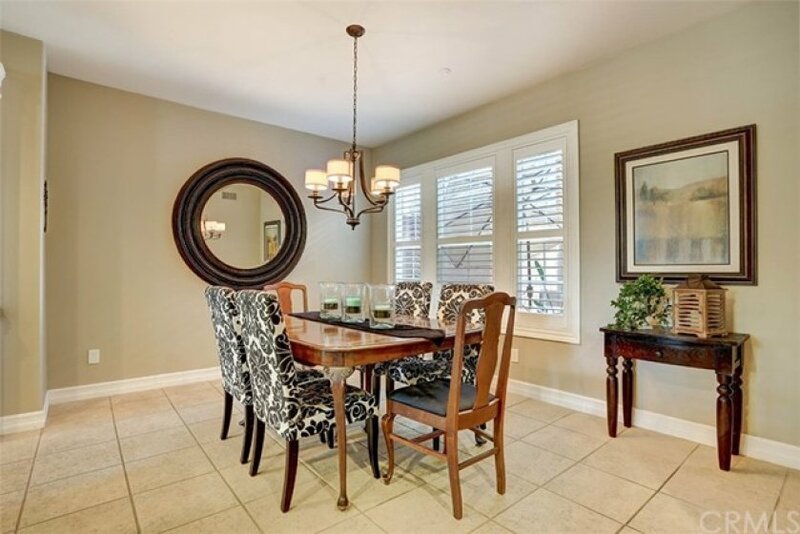 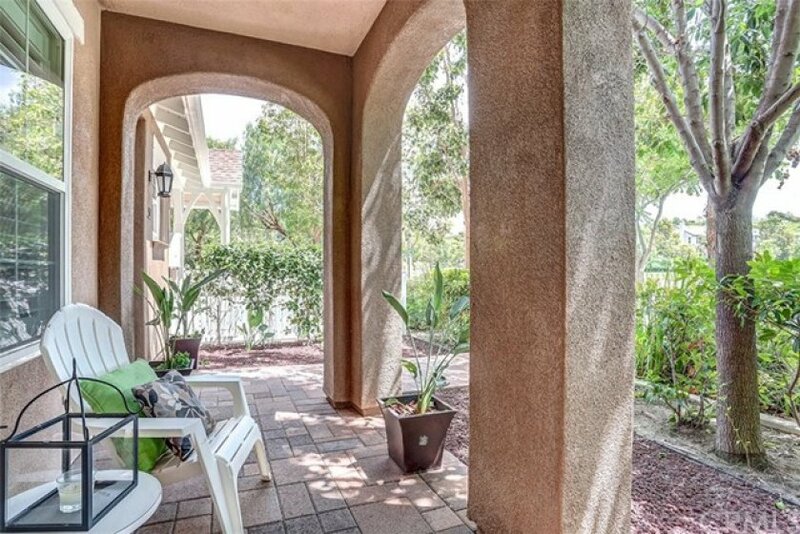 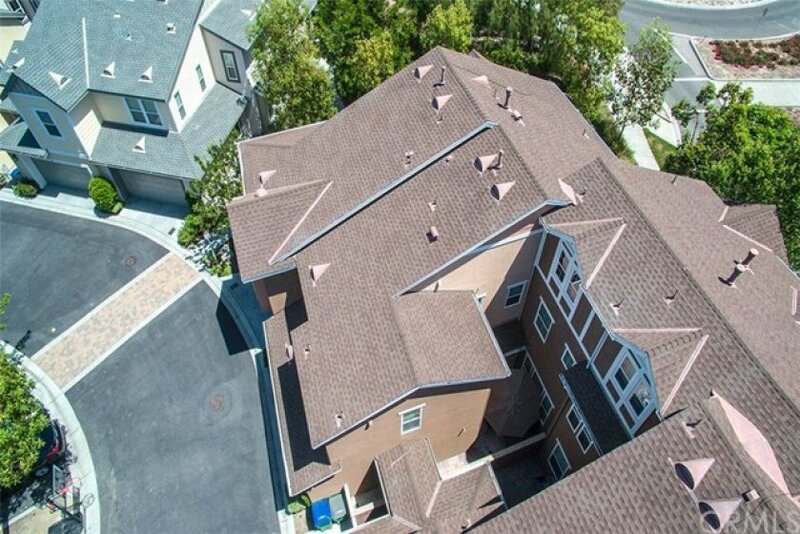 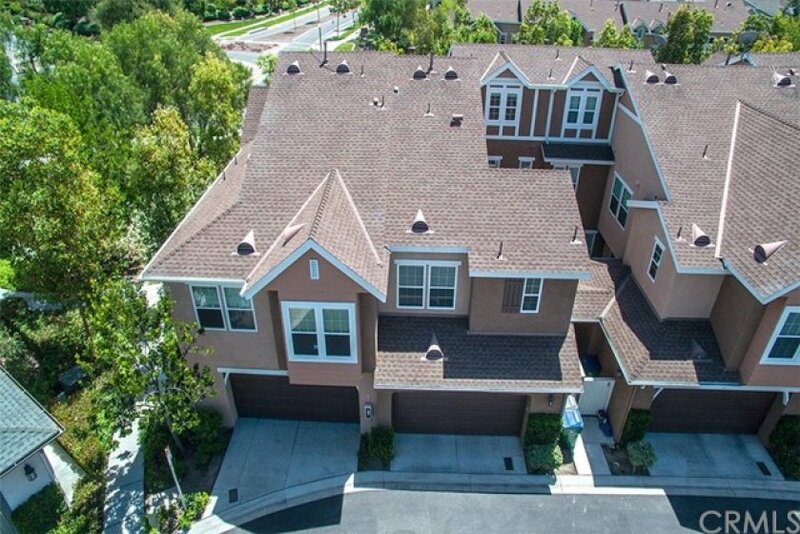 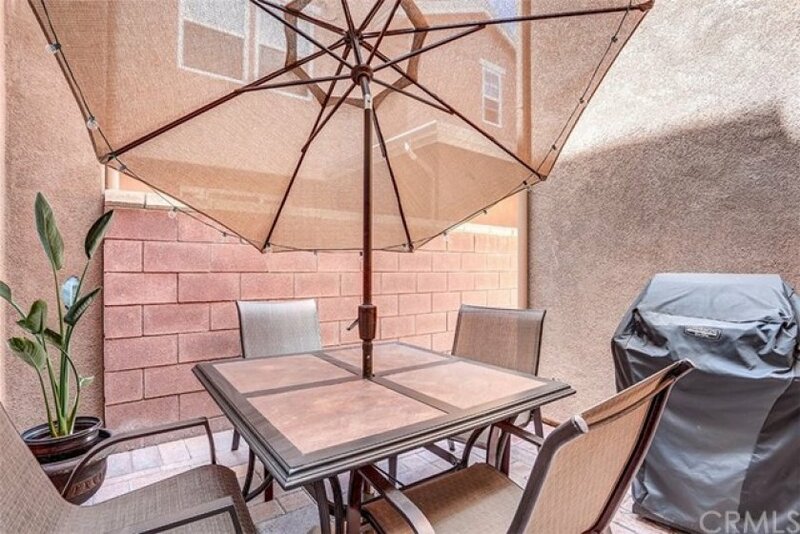 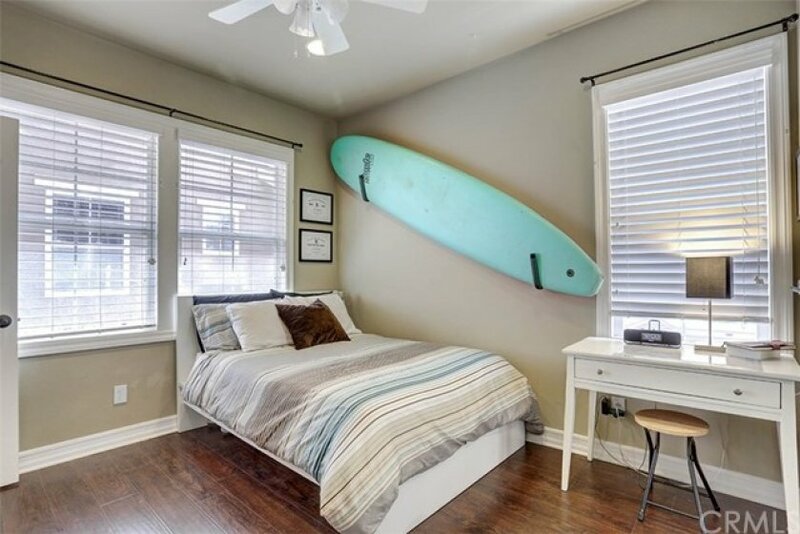 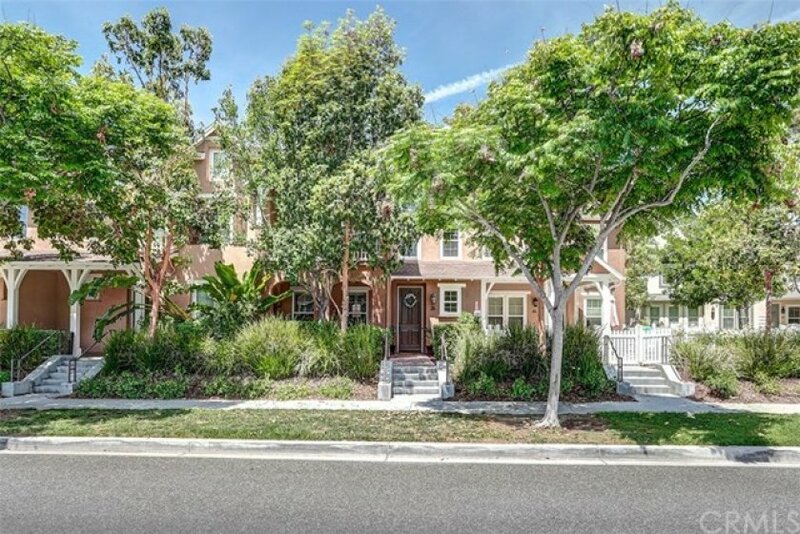 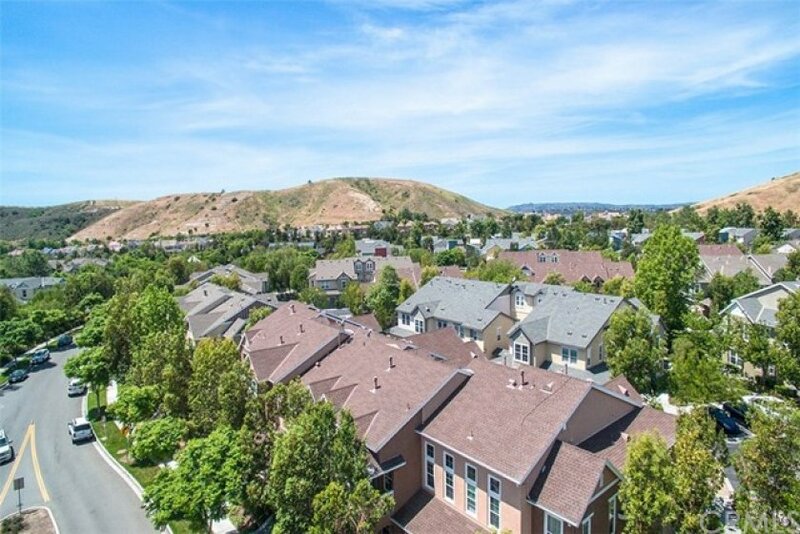 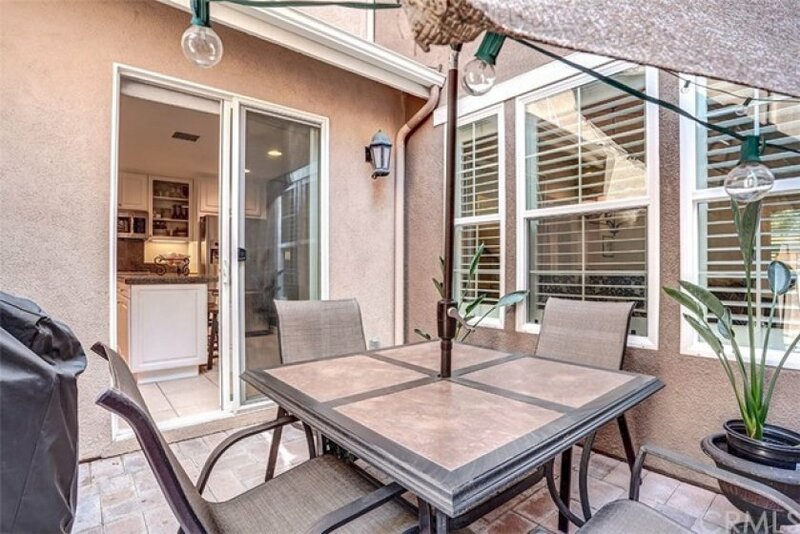 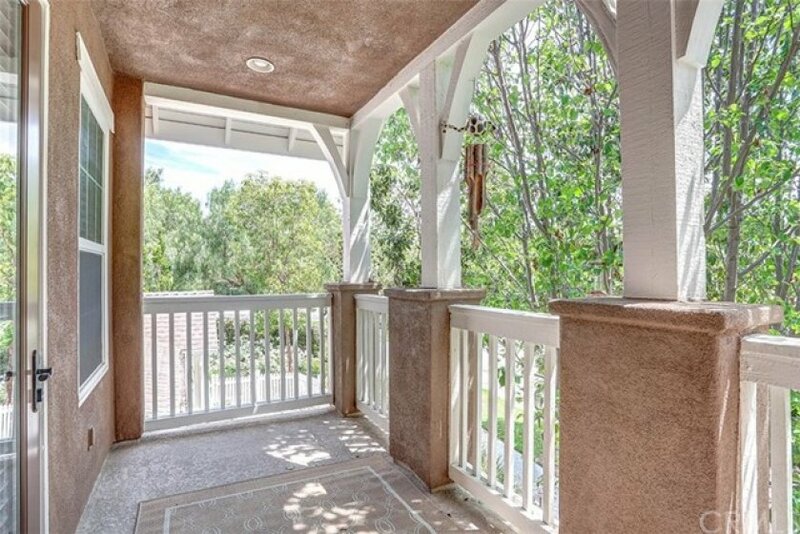 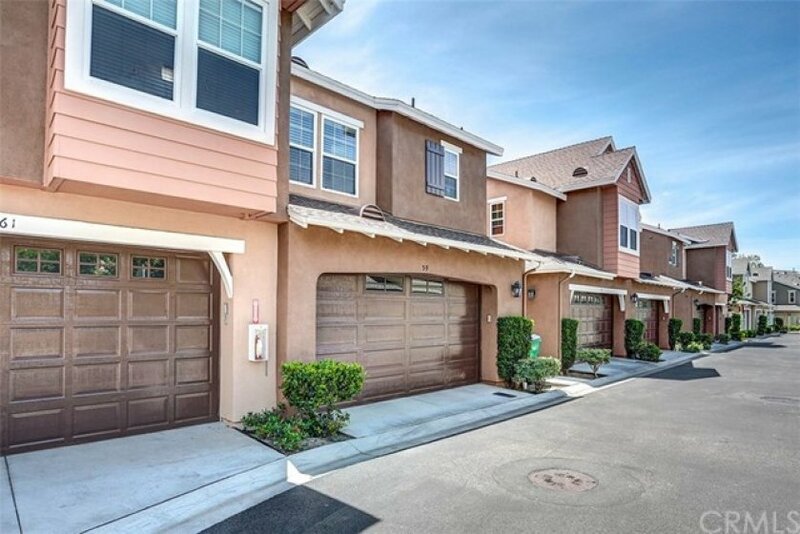 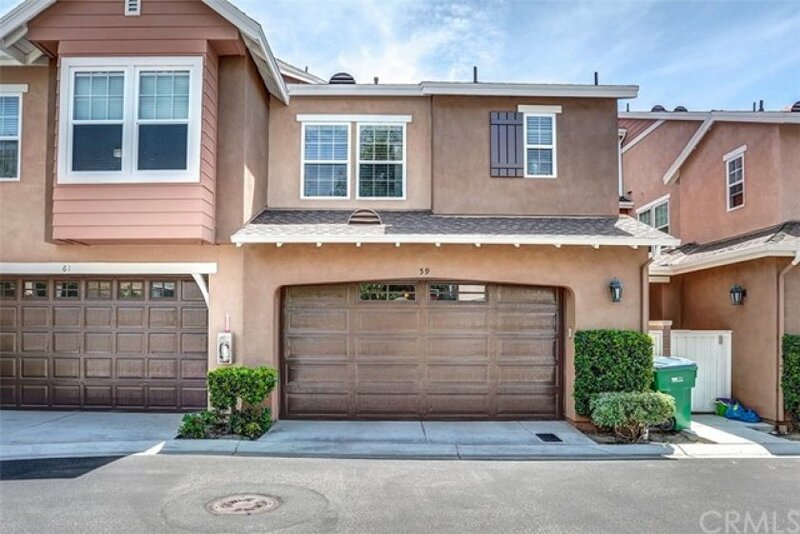 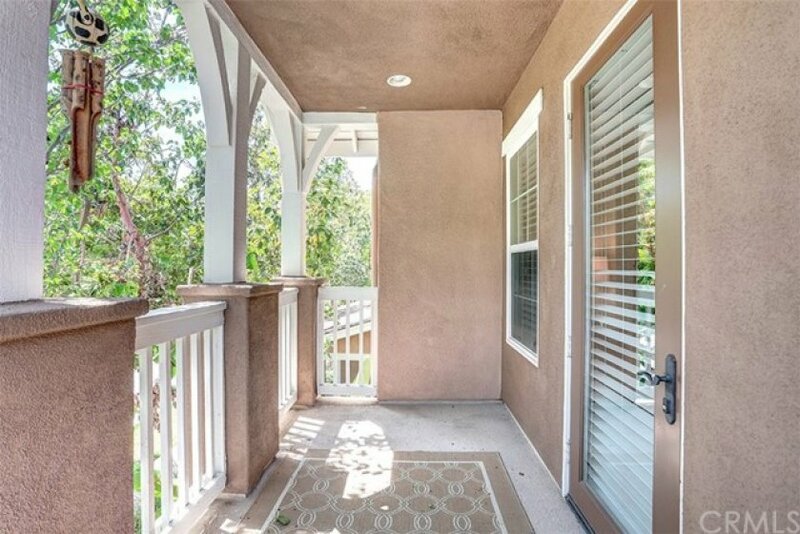 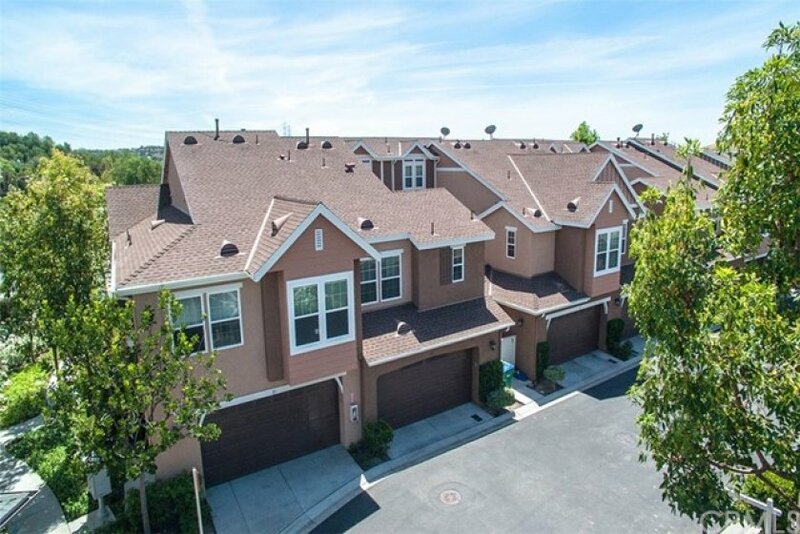 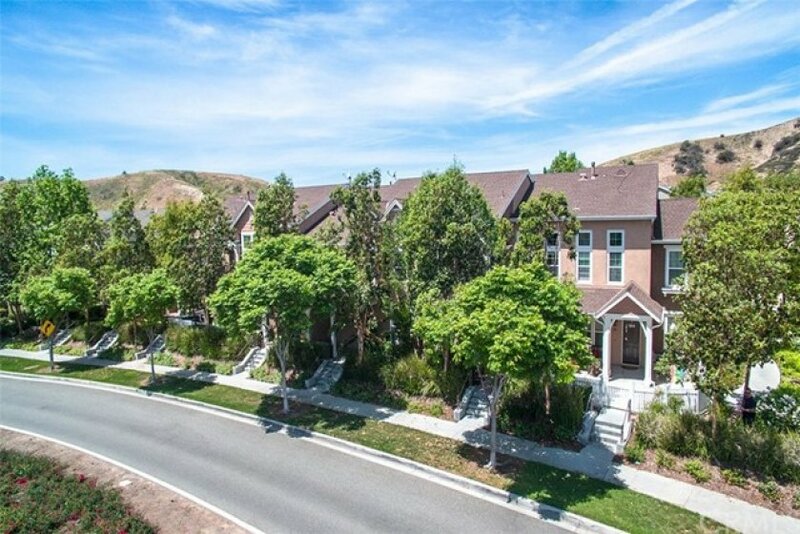 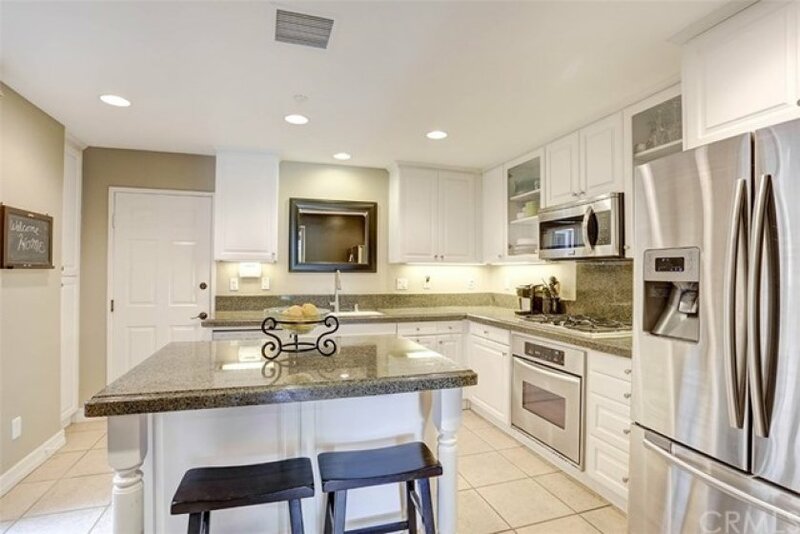 Welcome home to this beautifully upgraded, model perfect townhome located in the Branches community of Ladera Ranch. 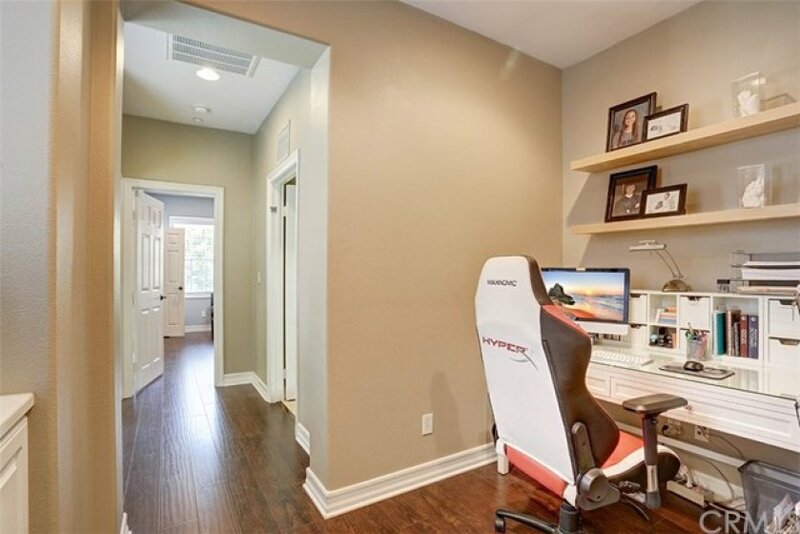 This home shows beautifully and is a wonderful floor plan showcasing 3 bedrooms, plus a large loft that's perfect for a home office. 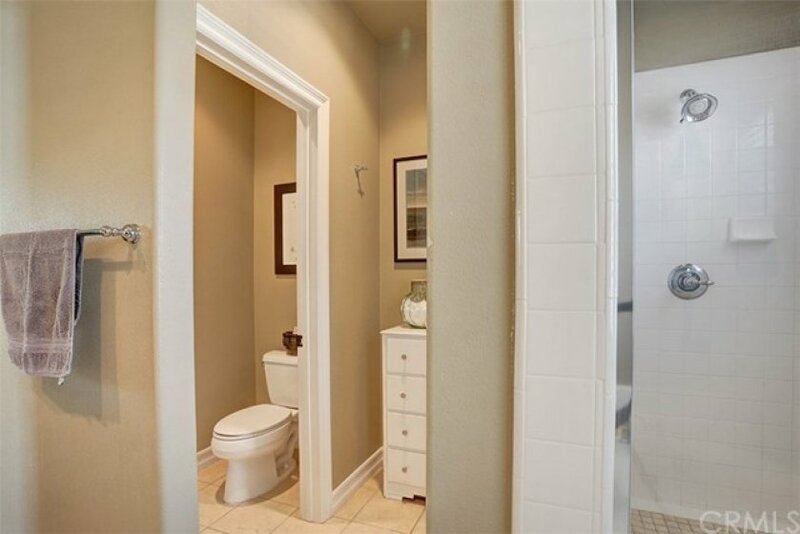 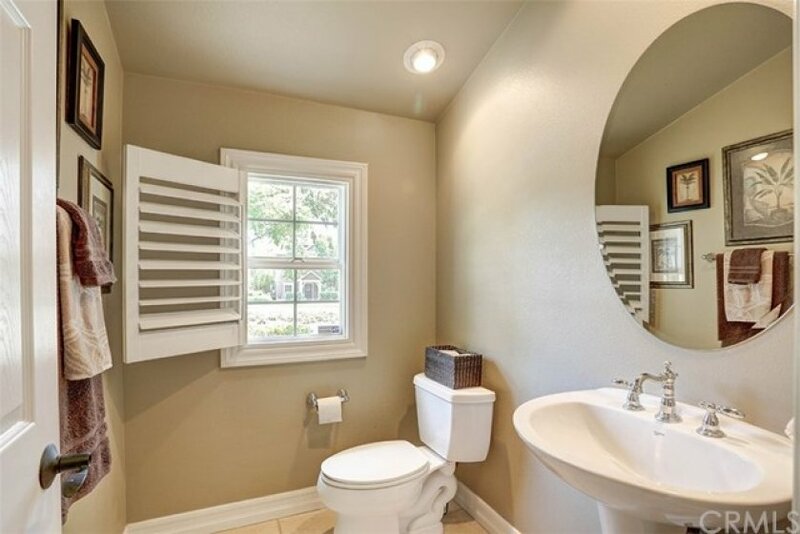 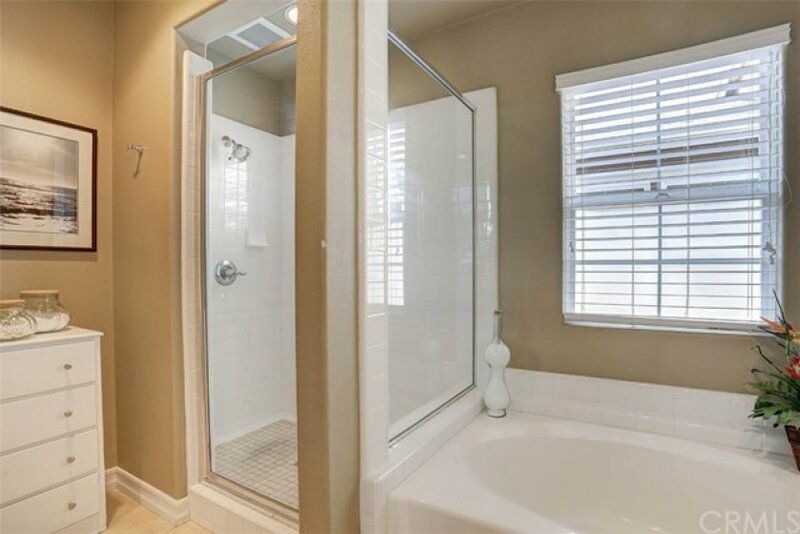 Upon entry you are greeted with ceramic tile floors, designer paint, plantation shutters, and large baseboards. 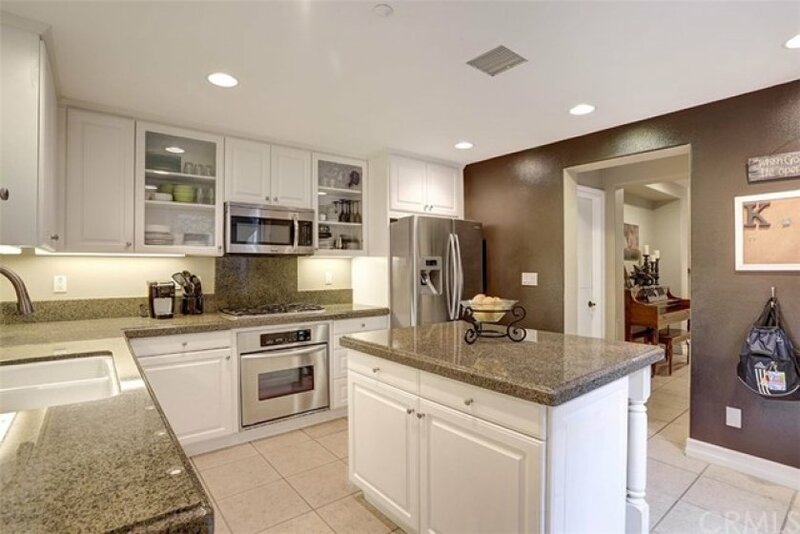 Stainless steel appliances, center island, recessed lighting, white cabinetry, plenty of storage, make your kitchen ideal. 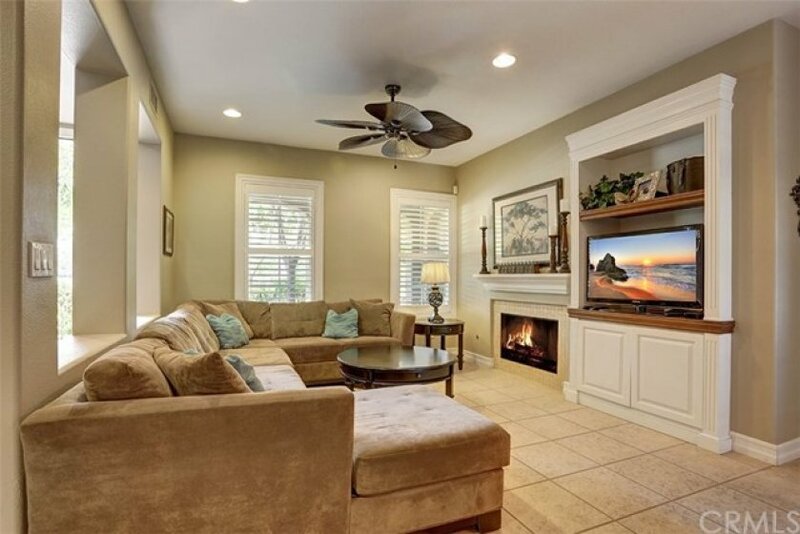 Large family room with cozy fireplace and large dining area for family and friends. 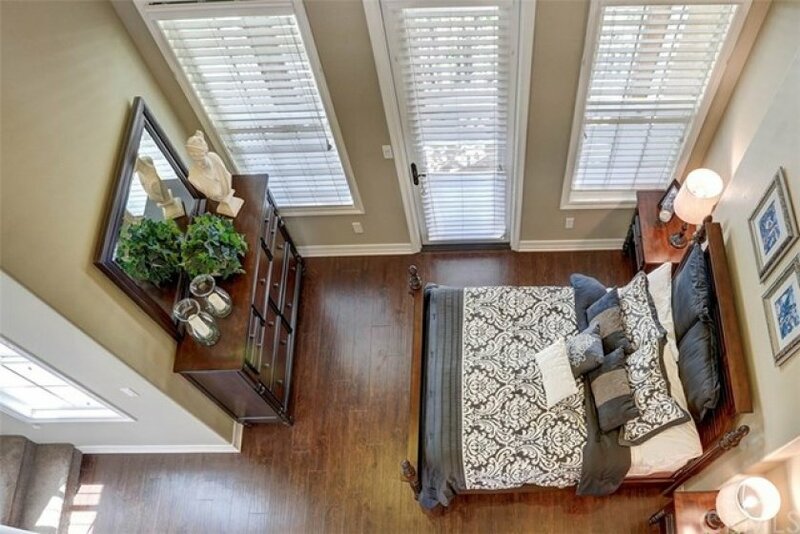 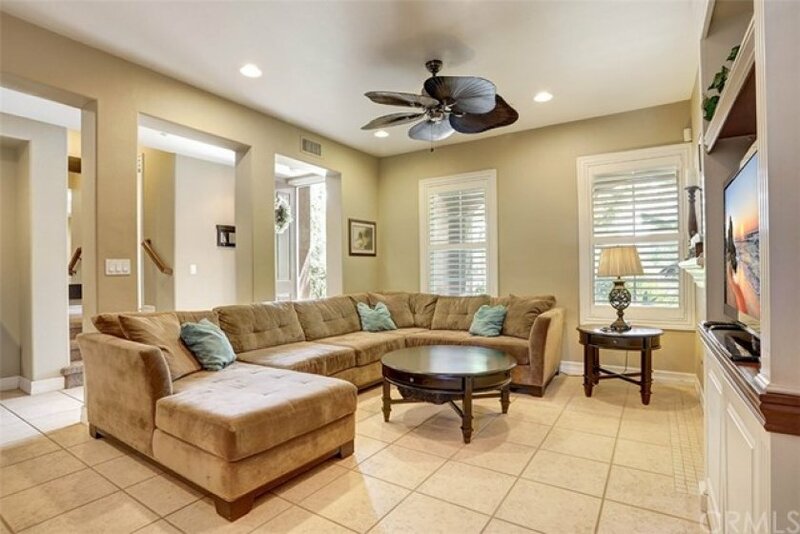 The second floor boasts hardwood floors, new paint and ample living space. 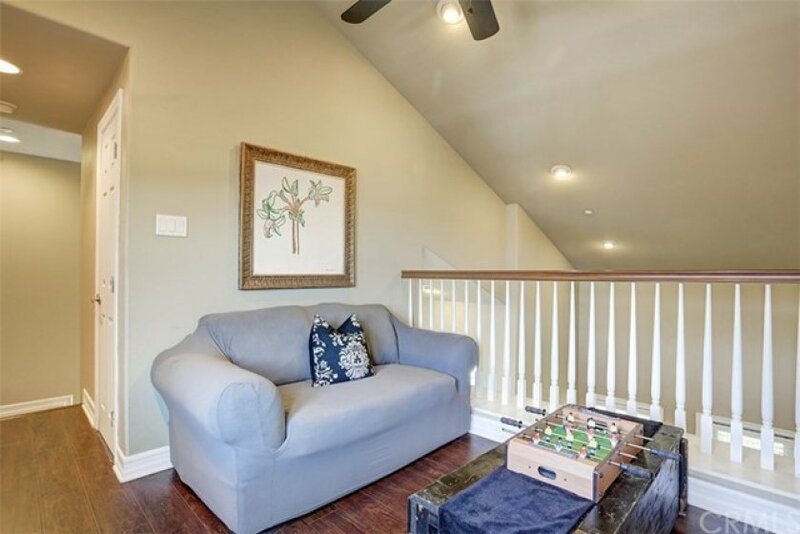 The upstairs loft is perfect for studying, office use, or your own retreat. 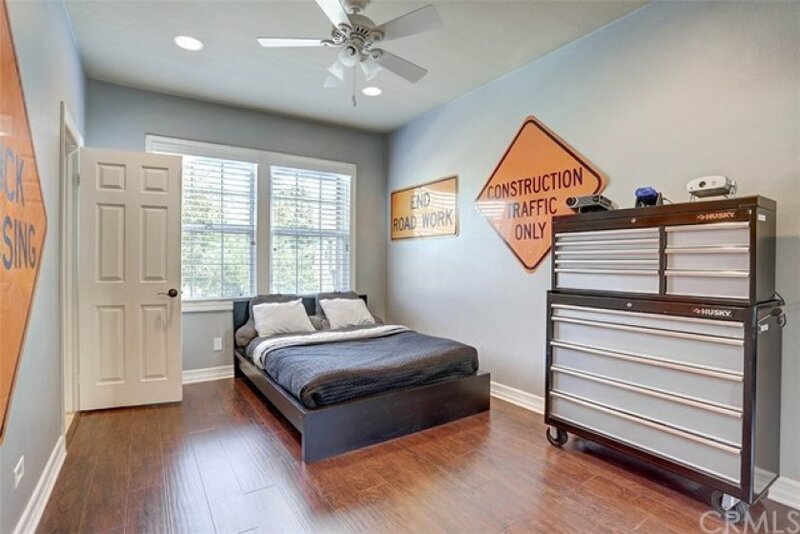 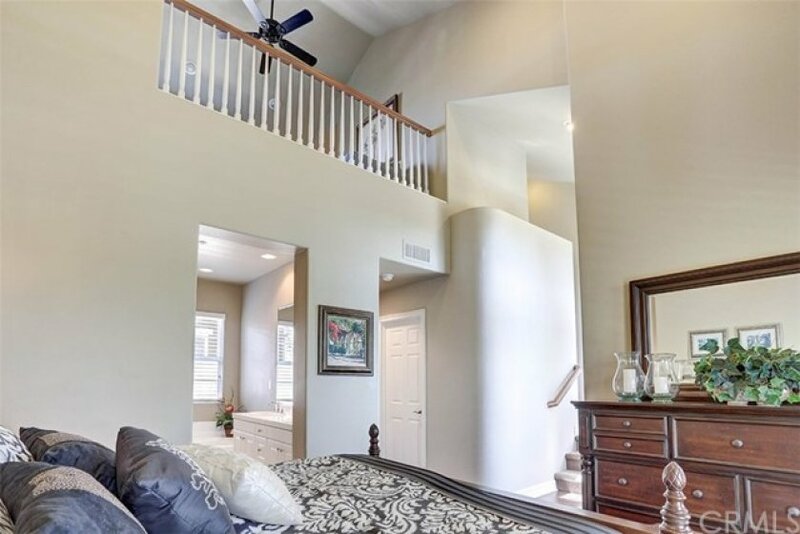 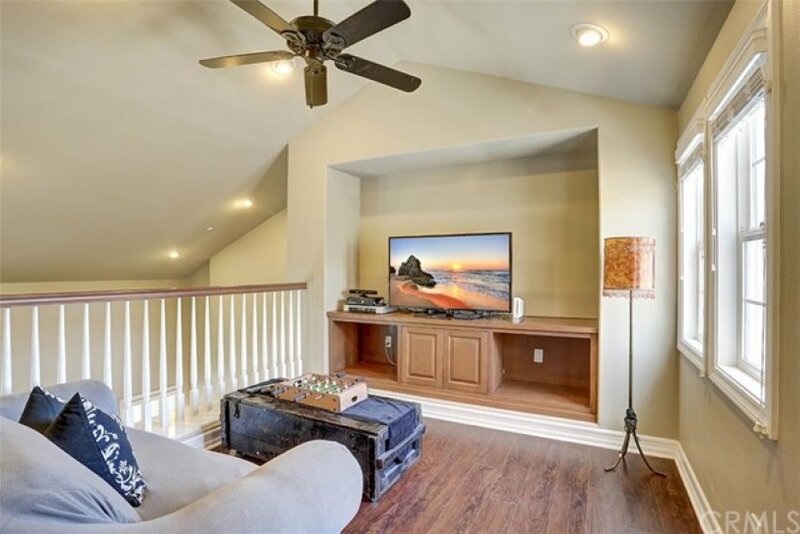 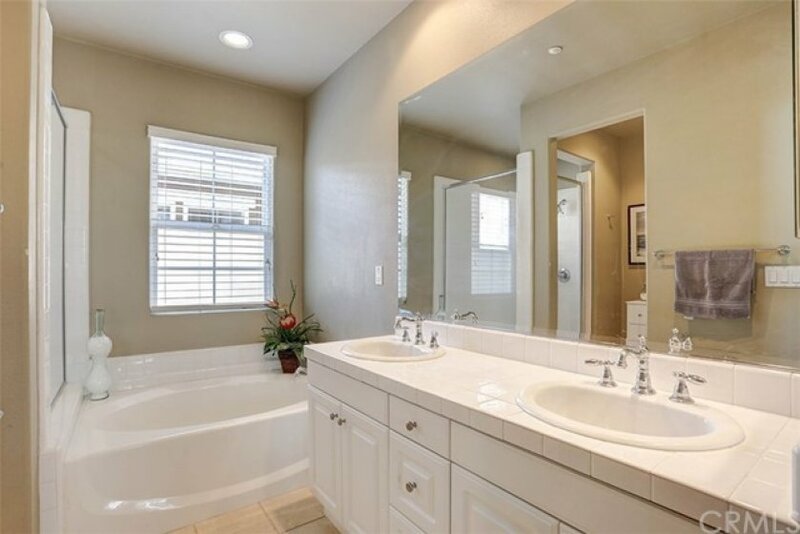 The master suite with vaulted ceilings and a balcony, has ample room for large furnishings and the master bathroom doesn't disappoint with dual sinks. 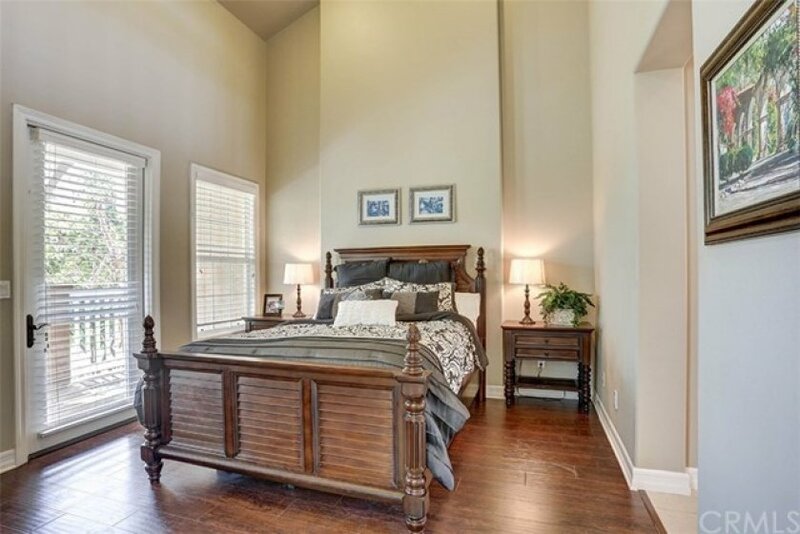 Two additional guest bedrooms upstairs share one bathroom. 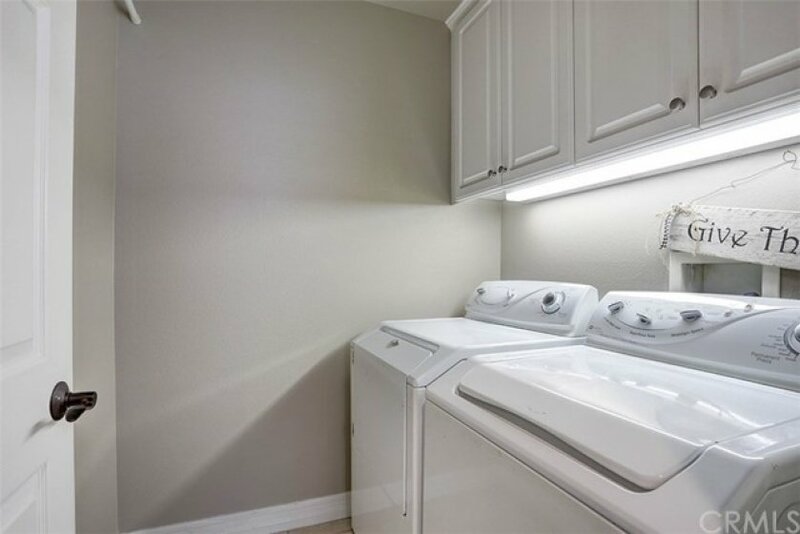 For your convenience, the laundry area is located upstairs. 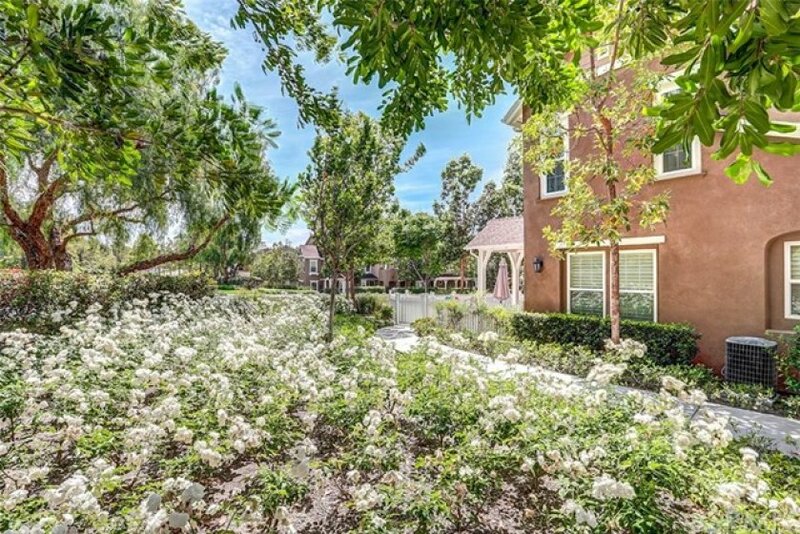 Attached 2 car garage for parking and the home is situated on a premium lot, surrounded by lush landscaping. 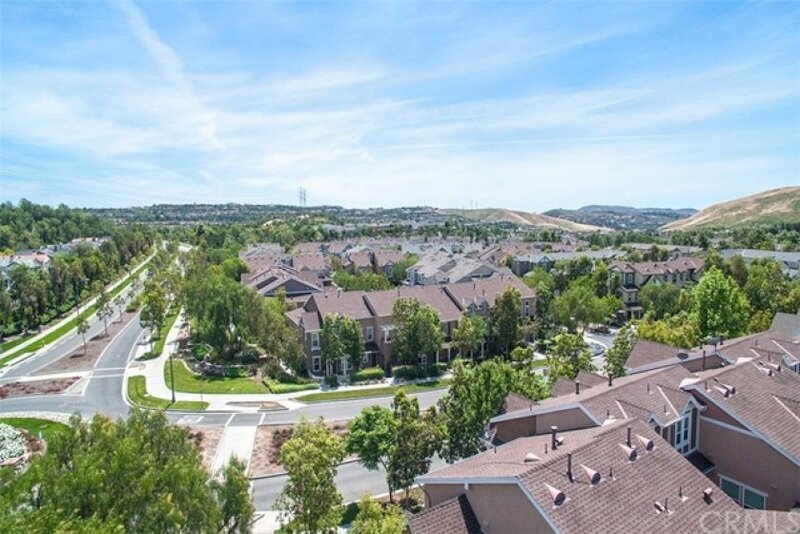 Enjoy all that Ladera Ranch has to offer, including swimming pools, biking, trails, award winning schools, and community events.